It’s finally, finally cooled off here in Sacramento. It even rained yesterday!! That means it’s hot chocolate season. This year, I decided to get economical and make my own hot chocolate mix. This cocoa mix is the perfect gift: it’s dairy-free and you can even use it to make pumpkin spice hot chocolate! Several years ago, when we lived in Arizona, I started a tradition of sending homemade food gifts to family and friends back in California. The first year I bought everyone some super cute mugs and made homemade hot chocolate mix. I spent hours mixing the ingredients together, snorting cocoa and powdered milk like a champion. (Seriously, I blew chocolate out of my nose for days.) Then I packaged it all up in cute little bags I’d found online, boxed everything up and sent the packages on their way. Guess what happened? There is a reason those companies that make zippered bags are so rich. Those little dime-a-dozen cutesy bags? Not good for cocoa mix. They exploded all over the boxes. I cannot imagine what the K-9’s at the airports thought. I haven’t made homemade hot chocolate mix since and last week I decided I needed to change that. Those packets from the store are (1) not very good and (2) super expensive and silly, especially since I have all the ingredients to make my own already in my pantry. Now, my daughter may be a purist and just want hot chocolate, plain. But me? I’m a more adventurous gal…when it comes to drinks, that is. I’m up for adding some flavor (peppermint mocha, anyone?) to my hot chocolate. After I made my mix, I needed to test it out. (#foodbloggerperk) I decided to turn my homemade hot chocolate into a coffeehouse drink and make it Pumpkin Spice Hot Chocolate. Um, that was one of the best decisions everrrrrr. The best part about making your own flavored hot chocolate at home is that you’re not limited to pumpkin spice. International Delight has several seasonal flavors out right now (um, hello Sugar Cookie Creamer??!!) or you can use one of their traditional flavors. They even have fat-free and sugar-free! The mix has two kinds of chocolate: cocoa powder and chocolate chips. I used regular Hershey’s unsweetened cocoa powder. For a more rich flavor, try the special dark. You’ll notice in the instructions that I make you freeze your chocolate chips before grinding them to an almost-powdery consistency. This is an important step – if you grind room temperature chocolate chips in a food processor (or strong blender) you’ll melt them. You may notice two ingredients in the recipe that you don’t normall see. One is cornstarch. This can be omitted if you really want to, but it makes the cocoa a little smoother when you’re mixing into your milk of choice. The other mystery ingredient is cinnamon. 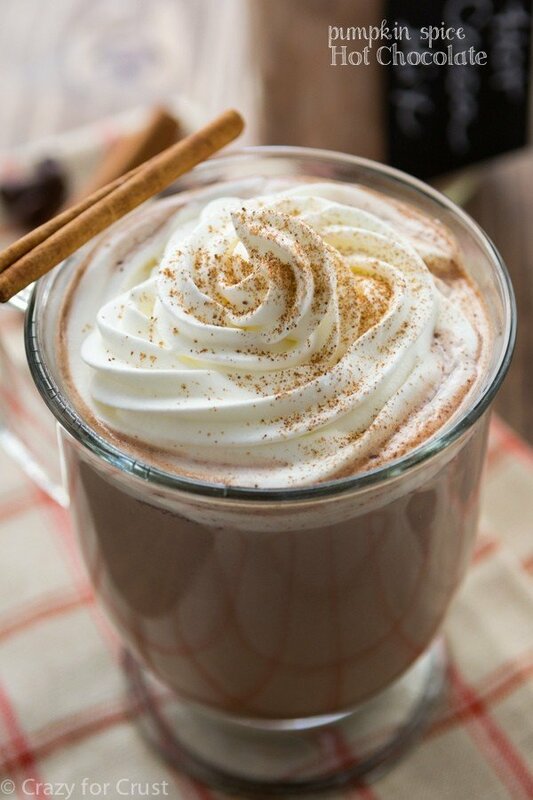 I like a little spice in my hot chocolate and I’m kind of a cinnamon addict. For a pure, more traditional chocolate, you can omit the cinnamon. Give this as a gift, or store it for about 2-3 months in your pantry. It’ll last through the holidays and keep you warm in the cold weather. 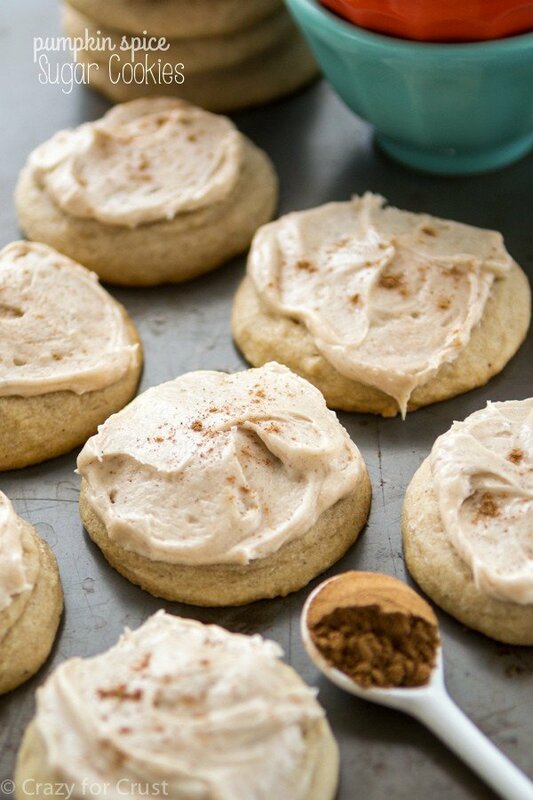 I can’t wait to make this with every flavor coffee creamer…and maybe a little peppermint schnapps too! 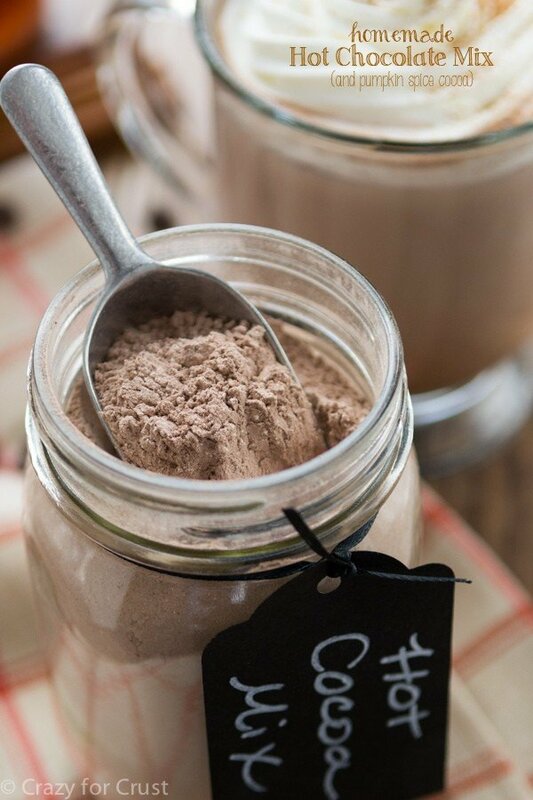 This homemade hot chocolate mix is dairy-free and inexpensive to make at home! Keep it in your pantry for whenever the urge for cocoa hits. 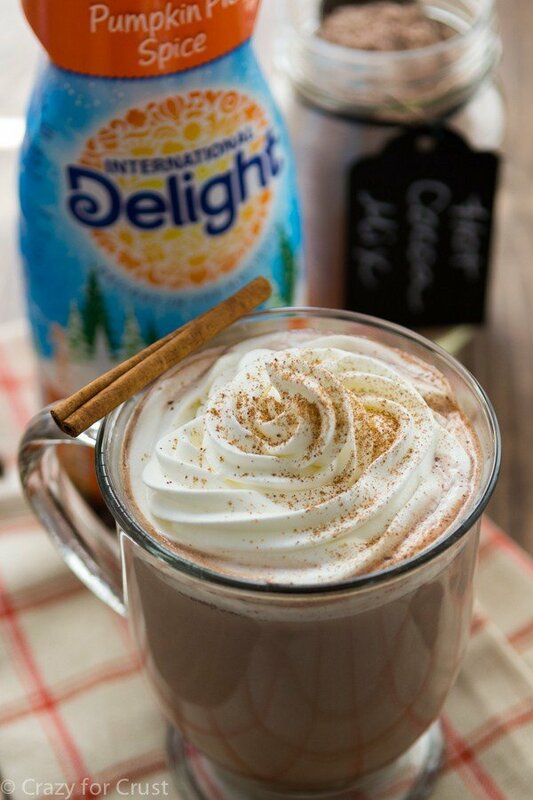 Add some flavored coffee creamer for a flavor twist, like a pumpkin spice hot chocolate! Whisk together crumbled chocolate chips, cocoa powder, powdered sugar, salt, cornstarch, and cinnamon (if using). Place in a plastic bag or airtight container. Makes 4 cups mix. Add 2 tablespoons of mix to 1 cup hot milk (use any kind of milk or soy or almond). 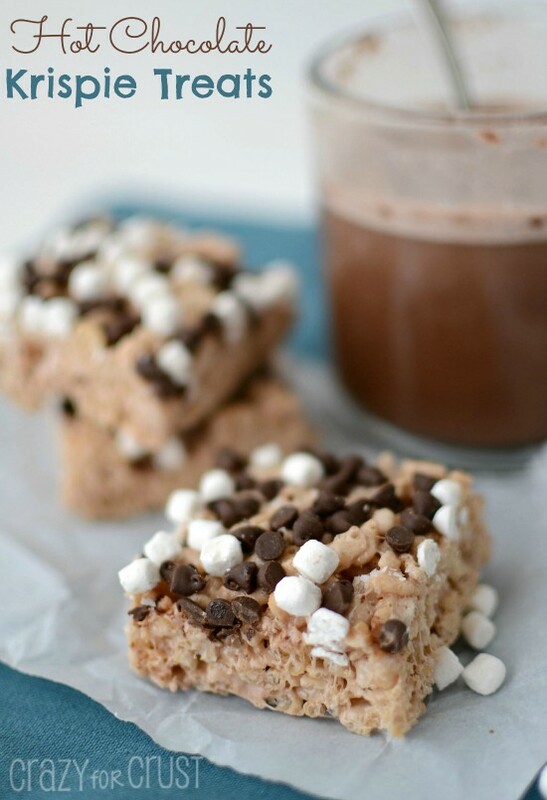 Stir, serve with whipped cream or marshmallows. Make hot chocolate as directed and add 2 tablespoons International Delight Pumpkin Pie Spice Coffee Creamer (or any flavor) with the mix. Stir and top with whipped cream. 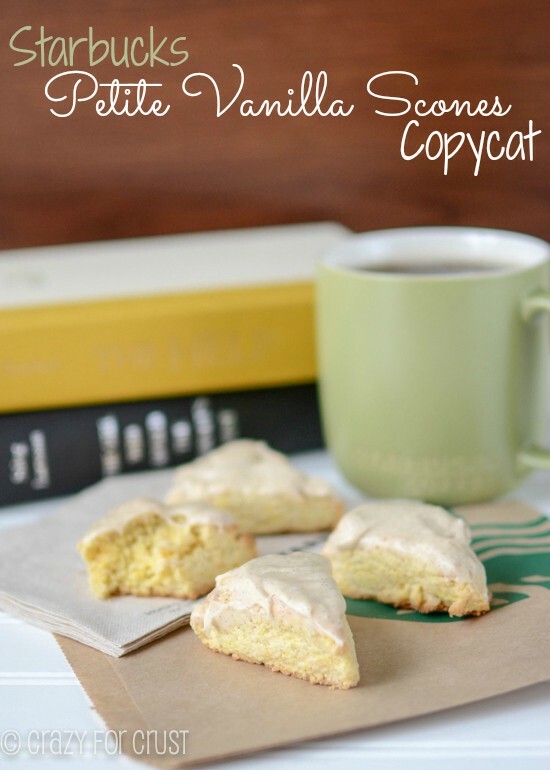 See more of my coffee creamer recipes here! Connect with International Delight on Facebook and Pinterest! I love this hot chocolate mix, Dorothy! What a great idea to give away as gifts. And I love the easiness of whipping this up, too. Pinned! Wow, that is such a shame about the bags exploding! Live and learn, I guess. I love this idea! Could you use pumpkin pie spice in the mix? Or would that be weird? Yes! You totally could Mir! 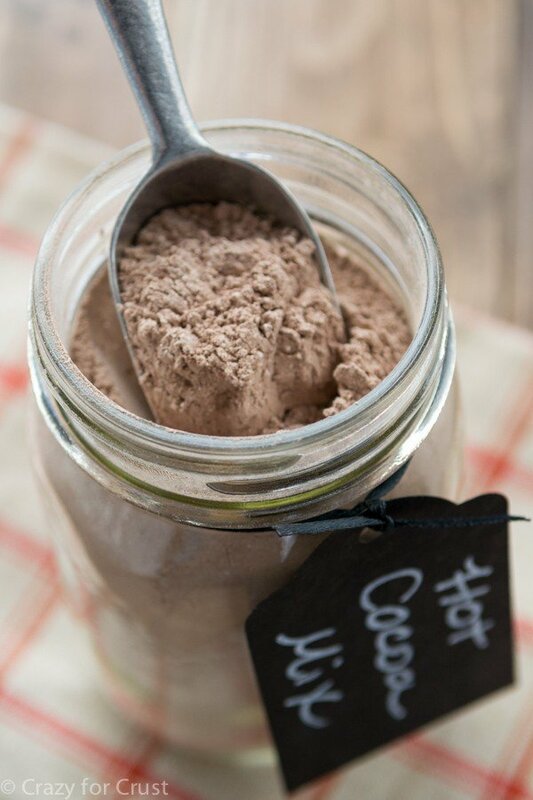 Your version of homemade hot chocolate mix sounds amazing. I love the addition of cinnamon. And I would for sure add the pumpkin spice creamer to mine. I mean c’mon. A homemade pumpkin spice latte! Who could pass that up?! Pinning! Homemade hot cocoa mix is the best! The Pumpkin Spice version sounds fabulous! Pinned!